Not finished, the company legal team will be working on acquiring more licenses in the near future with the goal of strengthening the Edgeless legal base. 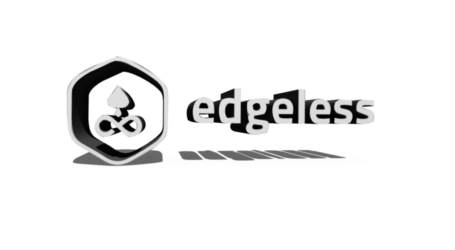 Ethereum-based Edgeless.io has promptly announced it has successfully received its sought-after casino license heading into the new year. 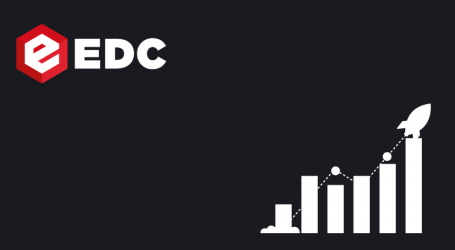 This license gives tons of advantages for a casino operator such as access to the gambling market, credibility, and authority within the industry, a secure partnership with exchanges, access to banking services, access to payment providers, access to affiliate and media networks, and much more. 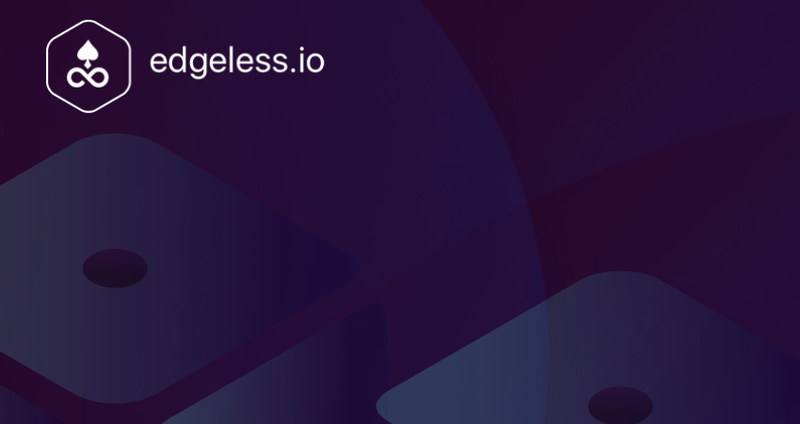 Registration for Edgeless starts on January 8th, 2018 (since Edgeless has become legally compliant, user registration will require KYC and verification to prevent kids from gambling). 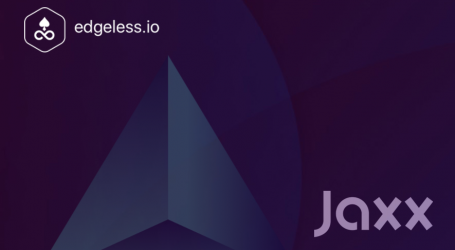 Moreover, the new Edgeless version launch is happening on January 18th.